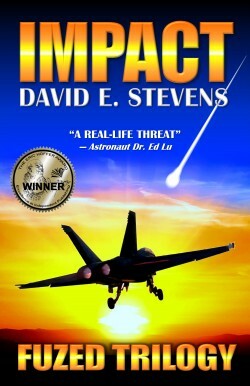 When Alan Earl, a well-known Austin antiquarian book dealer, is found dead at his 12th street bookstore, a tangled web of secrets, lies, deceit, and betrayal is exposed. 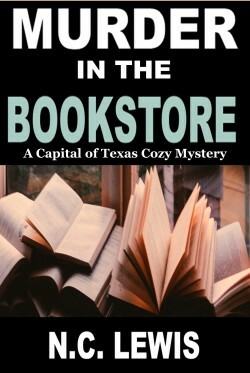 MURDER IN THE BOOKSTORE is the first in a series of page-turning mysteries set in Austin, the capital of Texas. 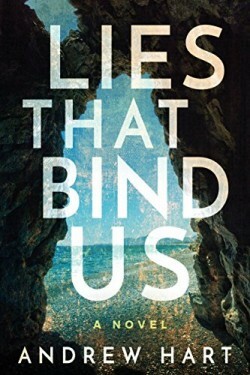 A TOTALLY ABSORBING MYSTERY FULL OF STUNNING TWISTS AND TURNS.